A Google pop-up store in New York is offering customers jumpers for their Pixel phones, made in-store using a knitting machine. 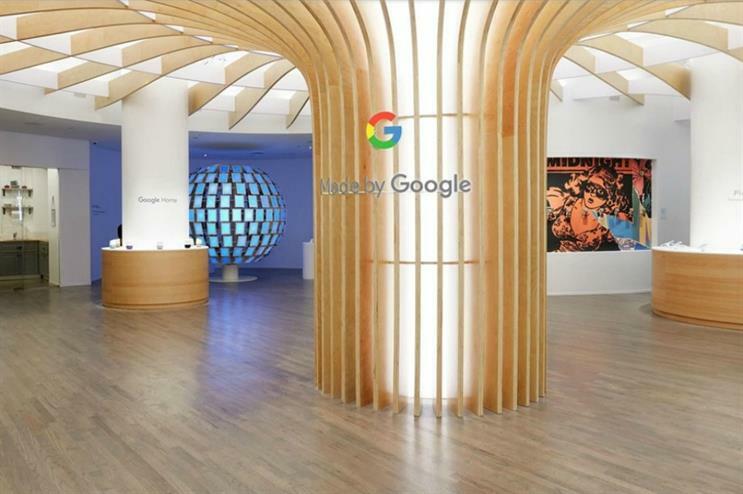 The Made By Google pop-up, which opened in October, is located on Mercer Street in the city's SoHo area. Visitors can spin a prize wheel and win one of several prizes, including a small Pixel jumpers for their phone, a full-size knitted one for themselves or cookies. There is also the chance to win Pixel handsets or a combination of all four prizes, all for free. Google says it has plans to open similar pop-ups in other locations but has not yet revealed where these will be. The New York pop-up will be handing out jumpers until 23 December. The pop-up is also hosting a number of events including a night of music featuring a performance presented by @GooglePlayMusic and featuring US band The Lemon Twigs, taking place tomorrow (20 December). Google opened the doors to its tech-focused Digital Garage pop-up within Newcastle City Library earlier this year.